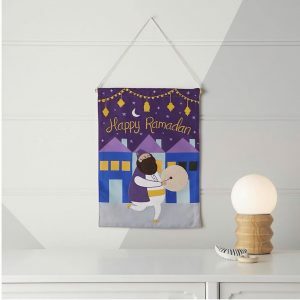 Childrens Decor – Hello Holy Days! In 2018, Hello Holy Days! 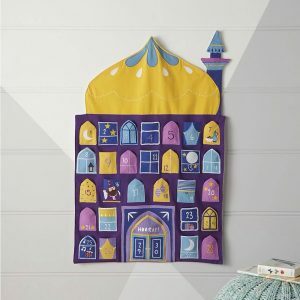 launched a Ramadan/ Eid children’s collection with Crate & Kids, the children’s division of Crate & Barrel. 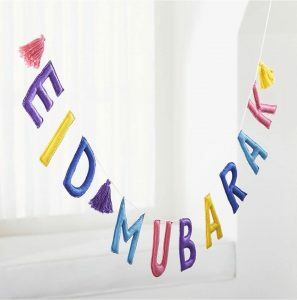 This marked the first time in US history that a large retailer offered Ramadan/ Eid decorations for kids. We’re so excited that the collection has returned for 2019. You can shop the collection online exclusively at Crate & Kids.